One of the reasons we have gravitated to Disney as our vacation destination is because they are so accommodating for my food allergic child. Our first trip when she was 20 month old was terrifying!! At that time, she was allergic to egg, peanut, pea, tree nut, & shellfish. Luckily, we stayed at Boardwalk Villas and felt more in control with the use of a kitchen. I thought we would make all her meals here and bring them with us to the parks. Little did I know that Disney restaurants would be so helpful and make eating out less of an ordeal. Each sit down restaurant will have the chef come to the table and talk you through the menu or buffet. The chef will take your child’s order themself and make sure it is prepared away from any allergens. My daughter was especially picky and we were too anxious to let her try much. They would make her pasta, her own separate fruit or veggies and always had a special dessert that was safe for her. At quick service or snack stands, there is always an ingredient book that they can give you to look and see what is safe. The managers are always helpful at the quick service and will often go through the book with you and help you with special order. My husband and I have now learned to use the chefs to our advantage. After we finish our “allergy talk”, we ask them their favorite items on the menu. They are never wrong!! Once at Akershus, the chef asked us to try some items he was working on for the new menu. He brought out 2 additional entrees (along with the ones we ordered) for us to sample and discuss with him. That was one of our favorite dining experiences at Disney. I had so much fun that I don’t even remember the princesses! 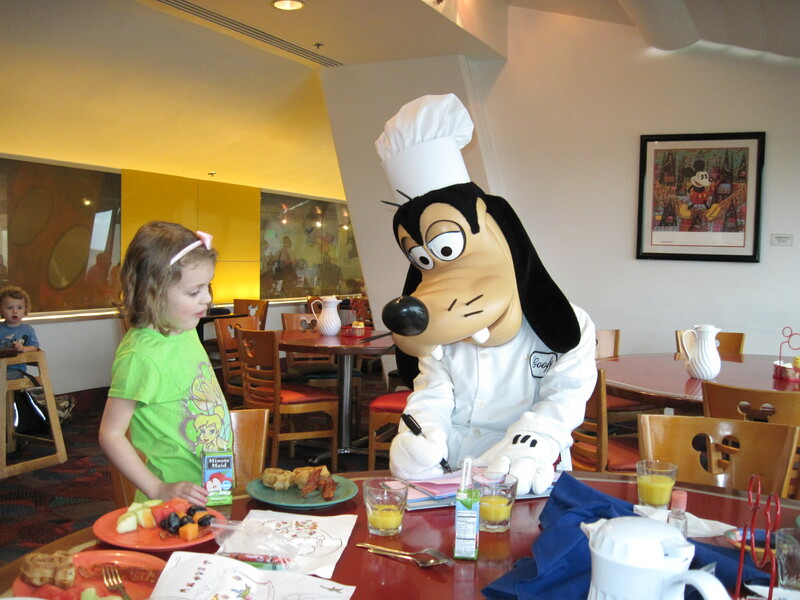 There are some great sources out there for getting along in WDW with food allergies and sensitivies. 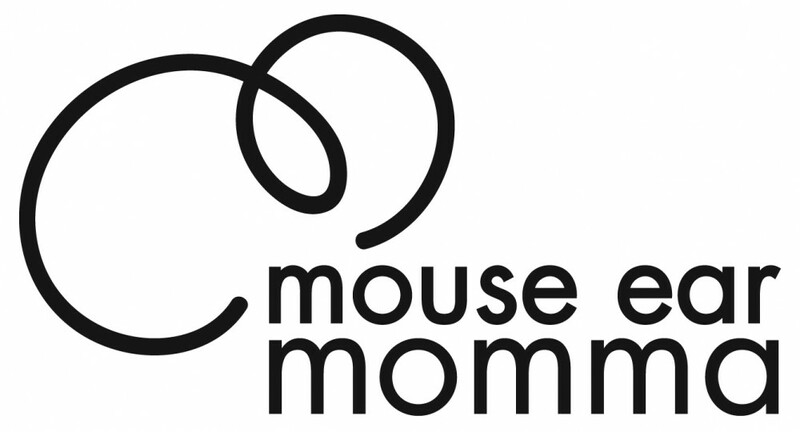 I have read the Passporter Guide for Special Needs, Allears, & Allergyfreemouse. Delta Airlines now has a peanut allergy procedure for their flights! This entry was posted in Dining, General and tagged allergies, allergy, chef, eating, egg, menu, peanut, restaurant, special diet, tree nut by Mouse Ear Momma. Bookmark the permalink.